If you think that your toys should be as high as your passion, then welcome to the wide world of flights. VIFLY can be your best source for purchasing drones. 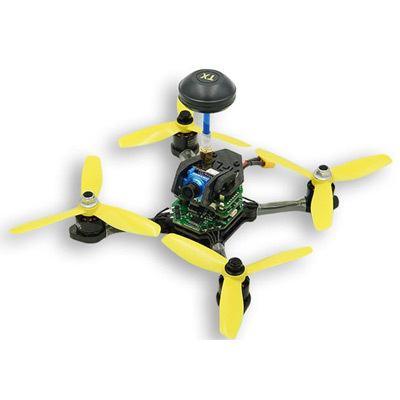 It sells fast, compact and durable drones at competitive prices. We ensure that you always fly high without worries with our free spare parts service. 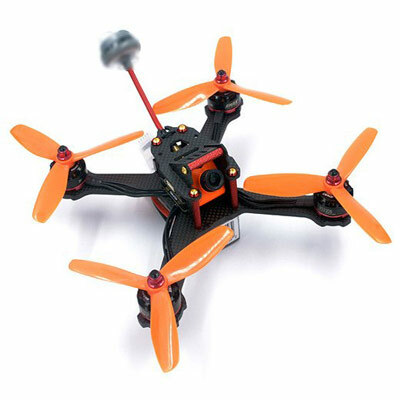 You can shop for world fastest racing drones R130, X150, and R220 M2. You can also watch professional pilot reviews on our site for making easy decisions. Enjoy the sky-high flights with these red-hot gadgets and save more by using VIFLY Coupon & Promo Code.